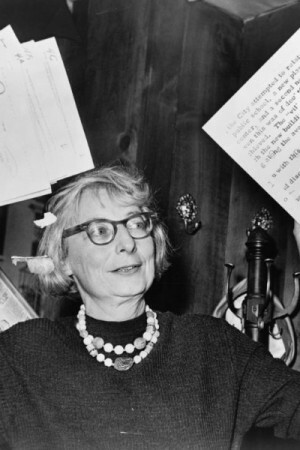 Citizen Jane: Battle for the City is an upcoming American documentary film that captures a fight that took place between an activist and an urban planner over the future of New York City. The historical fight took place about 50 years when a journalist Jane Jacobs raised her voice against the plans that could possibly destroy the New York City in order to reshape it. On the other side of the ring was Robert Moses, a famous urban planner. In the end, Jane wins the battle and the film will use real life footage to bring the much needed authenticity to the film.